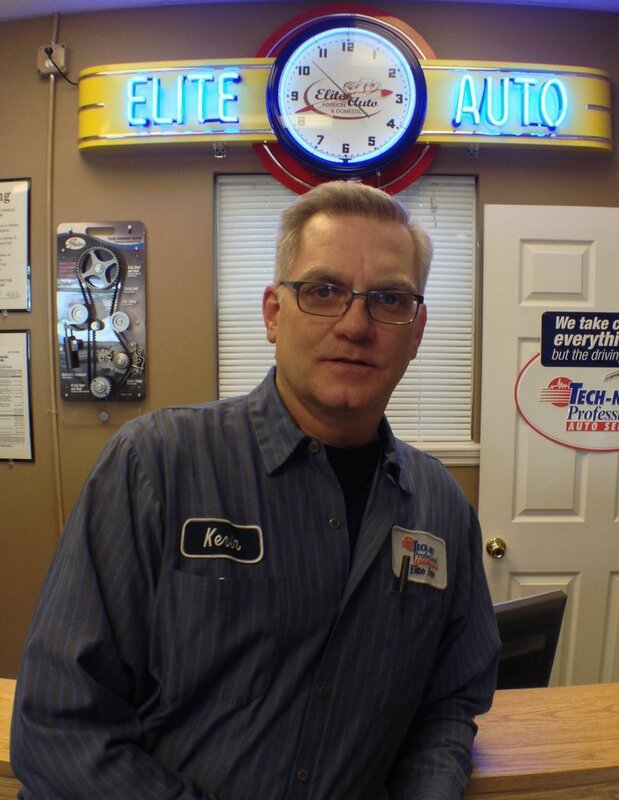 Hello, my name is Kevin McKittrick and as the owner of Elite Foreign & Domestic Auto in Port Jefferson, NY I would like to welcome you to Port Jeffersons best choice for Auto Repair for over 30 years. Since 1982, our staff of ASE Certified and licensed automotive technicians, who have over 70 years of collective experience, have taken great pride in being experts in all of your automotive needs. Through our decades of service to our customers, we have worked by our motto of Recommendation through Reputation. Our growth and success has come from the support of our customers and their recommendations to neighbors and friends. In some cases, not only do we service their childrens cars but we also work on the cars of their grandchildren. Whether your car needs general services such as a New York State Inspection, oil change, tire repair, battery replacement or your check engine light is on, Elite Auto is your best choice for the highest quality automotive repairs. 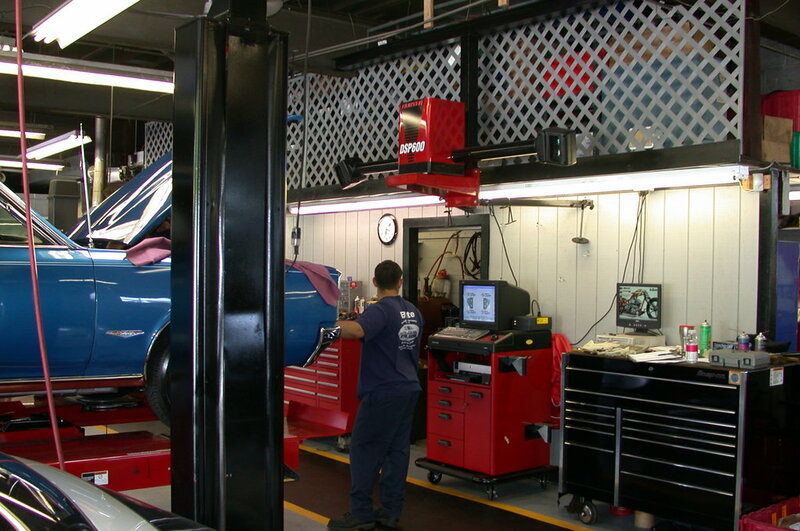 All of our specialists have undergone extensive automotive repair training, including advanced certification in Computer Diagnostics, Brake Repair, Engine Repair, Transmission Repair, and Auto Electrical Service. Our reputation has been built on our ability to solve all complex mechanical, electrical, and computer issues on your vehicle bumper to bumper. No matter your vehicle needs, our team at Elite Foreign & Domestic Auto will be glad to provide trustworthy, honest, and reputable service. Our auto repair shop is grateful to offer reliable vehicle care to Port Jefferson and Setauket, Stony Brook, and Three Villages residents, as well as those just driving through. "We've been using Elite for over 20 years now. They are the beat!" "We've been taking our cars to Elite for the better part of 20 years now. To put it simply, they're the best!" "This shop is honest and reliable. It's hard to find a shop you can trust but Elite Auto is so professional they make it easy to drop your car off and not worry. 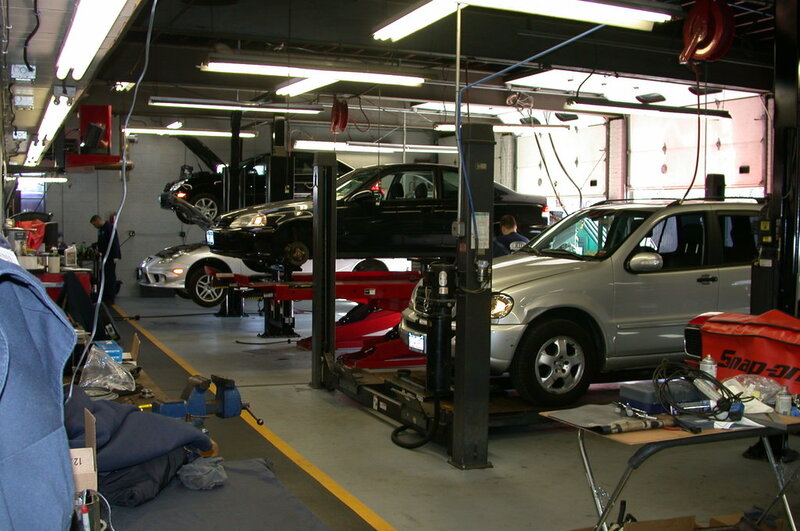 They employ some of the nicest mechanics who are knowledgeable and clean. I highly recommend this shop to anyone I talk to. Thanks again"
"Elite is the best place to trust for excellent automobile services that can be found any where!" 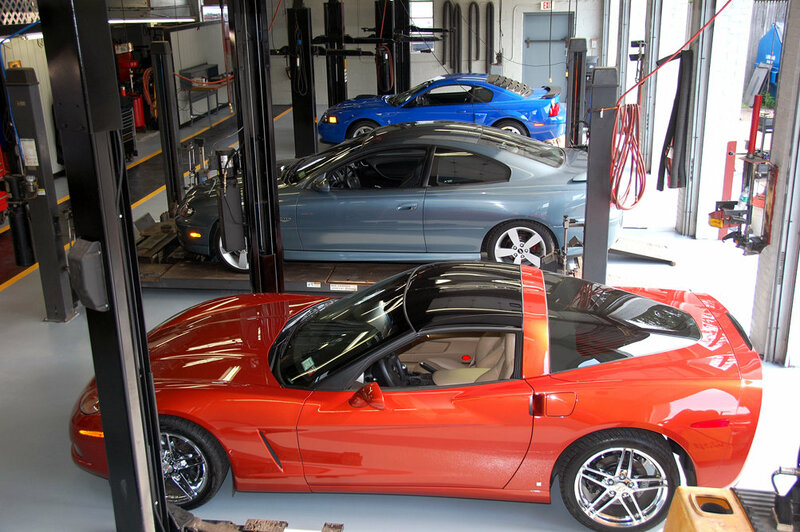 "I have brought my cars to Kevin McKittrick since 1973 (when they were located in Saint James). My measure of good customer service has been met or exceeded, year after year, by Kevin and the staff that he has assembled. I have purchased both new and used cars over the past 37 years and they all go to Elite from the git-go. Honesty, Integrity, Capability - keeps me coming back."